If volume is your goal, you should start with the right cut. Having hair that is very long and all one length can make it look weighed-down, which can make fine hair look limp. Getting rid of some length and adding layers can help lighten things up, resulting in hair that looks bouncier and more volumized. Regular trims are also important for getting rid of split ends and keeping hair as healthy and attractive as possible. Not only do you need to find the right products for your fine hair (which your hairstylist can help you do), you also need to know how to apply them properly. You should always apply products starting at the ends of your hair, working your way up. This will help you avoid putting too much product near your scalp, which can weigh your hair down and make it look limp and dull. It’s always a good idea to ask for help when it comes to your hair. Your stylist can help you figure out how to add volume to your hair—from choosing the right cut to finding the perfect products. You can ask your stylist for recommendations for styling tips, tools, and products that will help you get the pumped-up hair of your dreams! 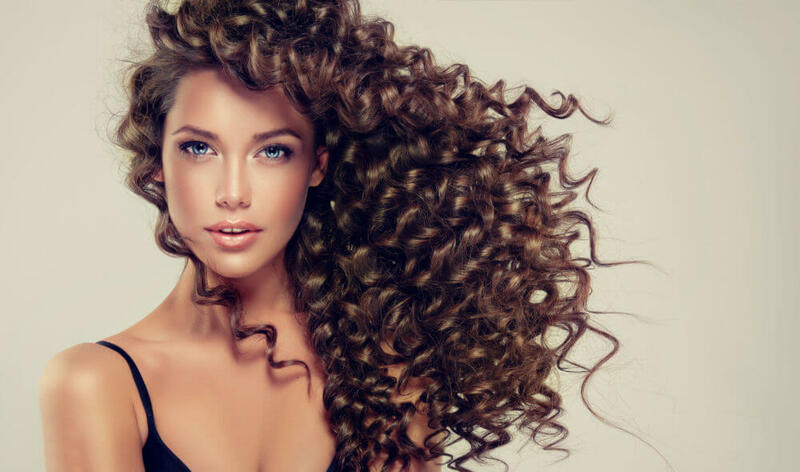 The Tucson stylists at Salon Nouveau can help you create volume while maintaining healthy and shiny hair. Contact us today at (520) 323-0770 to schedule a hairstyling service and get professional tips for making the most of your fine hair.